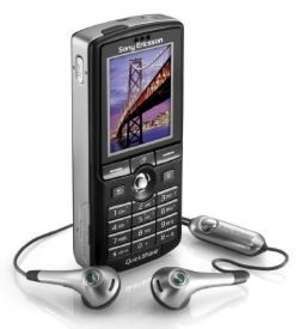 Sony Ericsson ScreenSaver presents complete new top line mobile phone family: J300, K600, K700, K750c, P910, S710, W800 and Z800 in a high quality slideshow with animated effects. This Screen Saver is created with Active ScreenSaver Builder. For security reasons, you should also check out the Sony Ericsson ScreenSaver download at LO4D.com which includes virus and malware tests. Additional screenshots of this application download may be available, too. 3.84 out of 5 based on 97 ratings. Sony Ericsson ScreenSaver has a presence on social networks.